Channel your favorite superhero or villain, and head to the Enid Comic Con. Capes, riding boots, masks and makeup will fill the Central National Bank Center as attendees compete in cosplay and costume contests held throughout the convention. 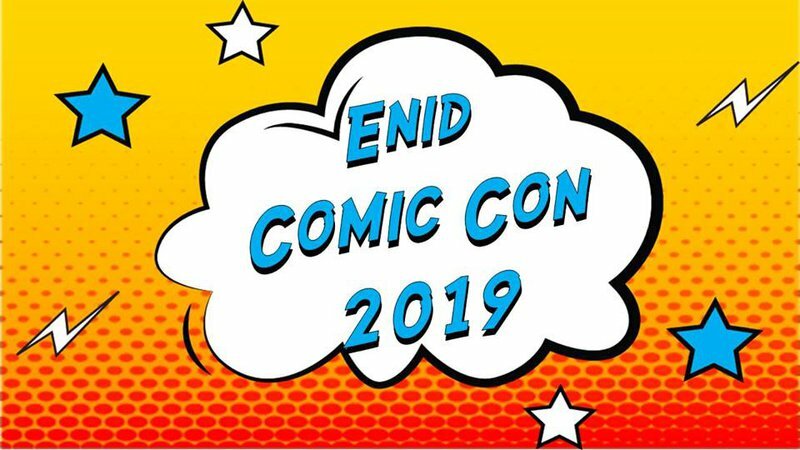 Guests can complete comic book collections or pick up comic-inspired toys and artwork at the fun-filled Enid Comic Con. Go west of Hwy 412 from I-35. Turn right on Independence. Center is located two blocks north.